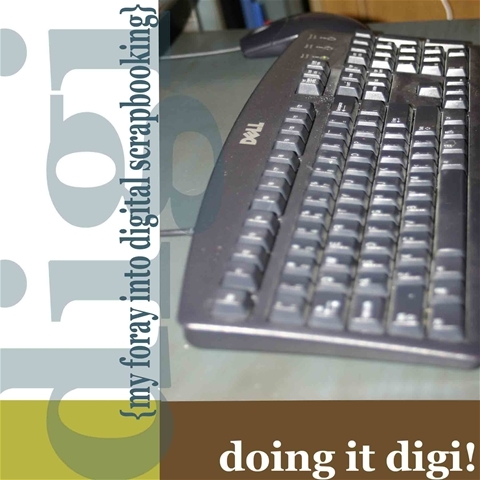 Well I've started my doing it digi class with Renee Pearson at Big Picture Scrapbooking. So far I'm really liking it and we are only two classes in. I have taken another photoshop class and learned a lot. 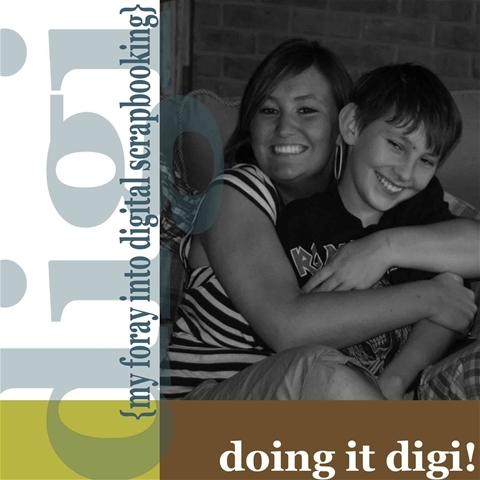 Now I want to learn more about scrapbooking using photoshop elements. Here are some of our first assignments.